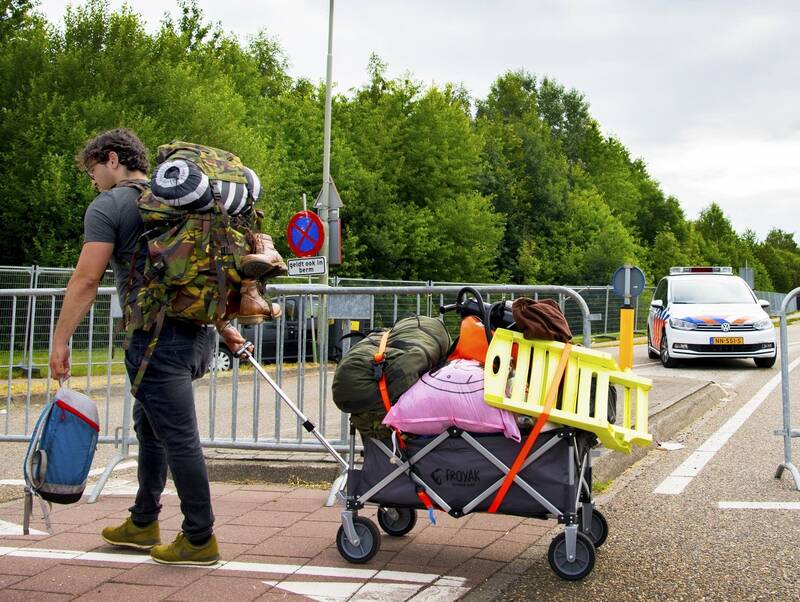 A man has been charged with manslaughter and attempted manslaughter after a van he was driving slammed into a group of pedestrians on Monday outside the Pinkpop music festival in the Netherlands — leaving one dead and three injured in very serious condition. At this time it's unclear whether the crash was an accident or deliberate; the suspect turned himself into authorities, but only after driving 120 miles to Amsterdam. XXXTentacion, one of hip-hop's hottest young stars, died on Monday of a gunshot wound, according to authorities in Broward County, Florida. "The 20-year-old rapper, whose real name was Jahseh Onfroy, was leaving a motorsports store shortly before 4 p.m. when two men in a dark colored SUV shot and killed him in an apparent robbery," reports CNN. XXXTentacion saw his sophomore album, ?, reach number one on the Billboard 200 this year. His behavior caused controversy for numerous reasons, and along with R. Kelly, he was one of two artists to be affected by Spotify's short-lived "hateful conduct" policy.